We believe in the power of original content as an unparalleled marketing tool for businesses and brands. Our clients benefit from our unique background in cinematic content production and strategic content marketing - an incredibly powerful mix. It’s never been easier or more cost-effective to build, engage & mobilize an audience, with purpose driven projects, released strategically. Visual production is the heart and soul of Creative Rebellion. We offer full service video, film, and still production for all clients, either a lá carte, or packaged with our other services. We offer consulting services for select clients who are seeking to use consistently generated written, visual, and social content as a means to build audiences and drive engagements. Many of our clients benefit from our packaged services which leverage our expertise in both on-set production and creative/release strategies, for the biggest impact possible. Cinematic film, video & photo production. This is the section where most film production companies would tell you all about their gear. They would tell you all about their 4K cameras, their cinema lenses, or their lighting packages. What they won’t tell you, is that those aren’t the factors that really matter. We love the latest tech too and use it all day in and day out on our productions. But that’s not what makes our work stand out. The difference is in our crew. Every one of our crew members has been battle tested on high end film and television productions, before working on any of our campaigns. 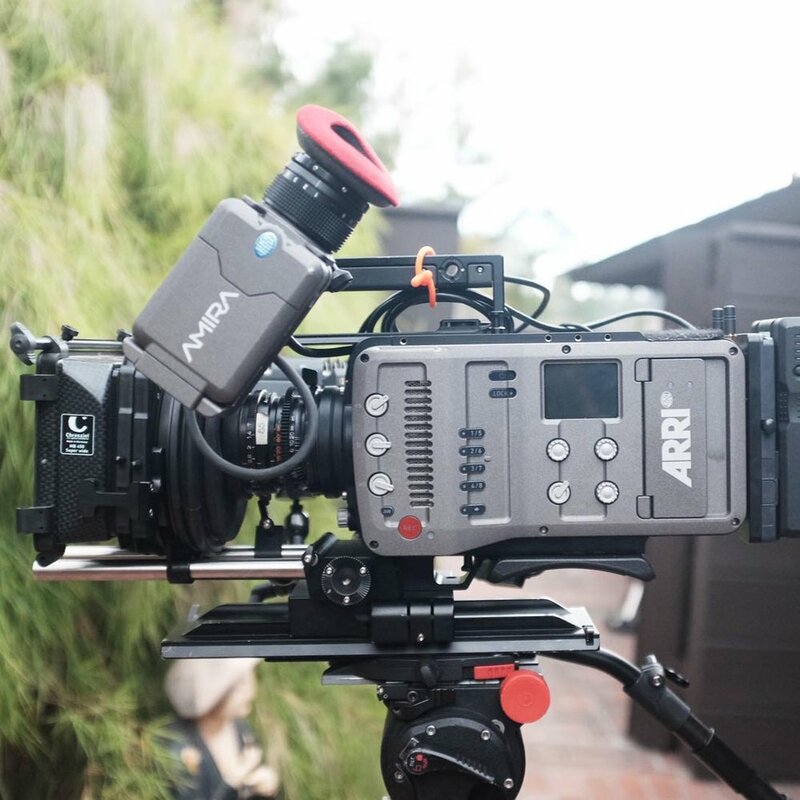 Most video production companies in the advertising space work primarily with crew who have only ever shot corporate work but that leaves them at a disadvantage. Today, commercials, branded content, corporate promos, and any other ad-based video content needs to have incredible production value. That doesn’t always mean spending a lot of money. It certainly doesn’t mean having the right gear. It comes down to working with a team who have a mastery over their craft, and can let their work speak for itself. High end finishing services for every client. While we love every part of the editing process, there is none we enjoy more than the finishing stage. Our post team came up through the world of high end finishing, so naturally we understand the value that truly great finishing work brings to every project. 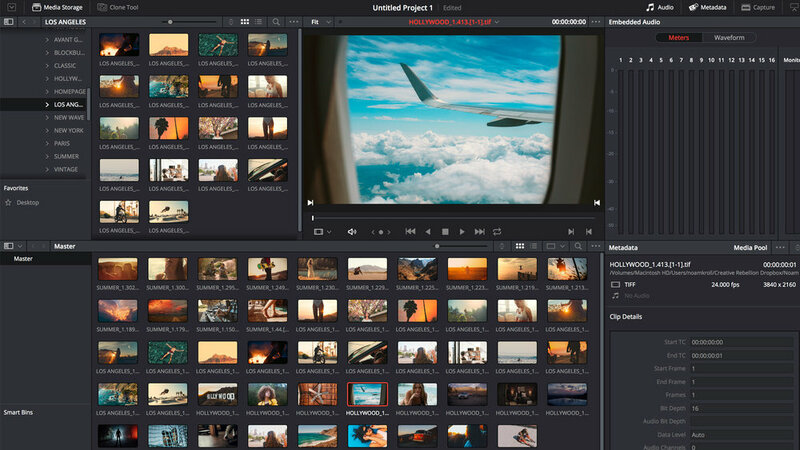 From color correction to motion design, audio mixing and deliverables, the final 10% of the post-production process is arguably the most critical. This is why we have worked so hard to become experts in this field - no project is the same without it. We include these premium services in every delivery for every client, regardless of budget or scope. We also offer a la carte post-production services as well, for clients simply in need of an edit - whether it’s something shot internally, stock footage, animation, or otherwise. Our pipeline is flexible and scalable, so we have the bandwidth for projects ranging from single videos to full ongoing campaigns, or regularly produced content. Advertising without having to advertise. Every day, more businesses, brands and personalities are shifting their focus toward content based marketing, to reap the benefits of its undeniable potential. Whether it’s a branded digital series, a photo campaign for social media or an ongoing blog/podcast, sharing your brand with the world is an absolute must. Doing so not only attracts the exact audience that you want in your corner, but it also builds trust and long term loyalty, as they value the content you’re providing them with. Many brands are now opting out of paid advertising entirely, as it is simply far more expensive and far less effective than content marketing. Why pay to push the message to an audience who isn’t engaged, when its free to connect with an audience who is truly excited about what you have to offer. Like our other services, we offer content market both a la carte, and as part of an overall package with video and/or stills production. Clients who can generate content internally will often work with us on a consulting basis, to provide strategy and monitor progress on organic content campaigns. In other cases, we work with clients to not only develop strategy, but also generate the content itself, allowing us to provide more value. Brands, artists, marketing heads, agencies, and other creatives turn to us to develop, produce and release powerful content that serves their bottom line. We offer a modular and scalable experience that can serve projects with of any scope and size. Our projects have ranged from a single content piece for a small startup, to full blown ongoing campaigns with multi-faceted production requirements for larger brands. No two projects are alike. We don’t believe in pre-set pricing for our services. Every project has its own unique set of objectives and requirements, and we work with our clients to develop a customized package that meets their needs and objectives, and comes in on budget. If you are considering any of our production or content strategy services, shoot us an e-mail and let us know about your objectives. From there, we’ll put together a free proposal for you, outlining our recommended strategy for achieving your goals. We can’t wait to collaborate with you.